INDIANA TATTOO COMPANY’s JAY SCHULER brings more than 20 years experience to the Indy area. 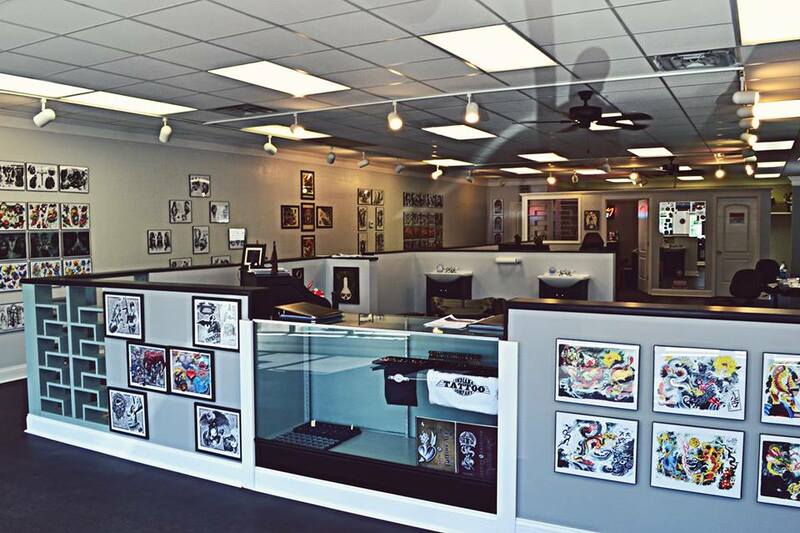 INDIANA TATTOO COMPANY is located in Carmel, Indiana, where you’re sure to get the artwork of your choice done in a clean and safe environment. We can do any style tattooing from American Traditional to Fine Line Black and Gray and everything in between. 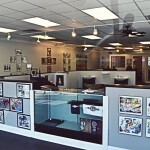 INDIANA TATTOO COMPANY has a clean open environment that stands apart from typical tattoo studios. A private room is also available for more modest tattoo areas.